Join us at Logistik & Transport, the Nordic region’s leading exhibition and conference for the entire transport and logistics community. The conference is primarily targeted at warehouse and logistics managers and other decision makers within this field. The Student Union at Lund University, Faculty of Engineering, organizes one of the largest career fairs in Scandinavia. Consafe Logistics will attend the fair and looks forward to meeting all the studens! Online webinar to get valuable insights about the newly released version of Astro WMS. (for customers only). Two days dedicated to smarter ways of working within your warehouse. You will get to share experiences together with other users and chat with our experienced consultants about how to future proof your WMS. 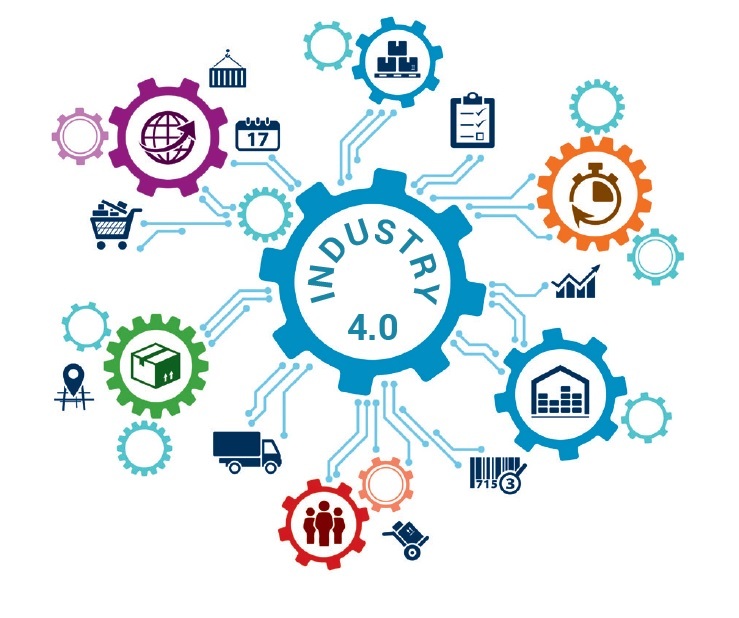 Want to optimize the operations in your warehouse? Take the opportunity to get inspired and share experiences with other Astro WMS® users and our consultants. Together with our customers we spend a full day of knowledge sharing and in-depth discussions about Astro WMS®. The business world meets the world of science. We are looking forward to the 14th Polish Logistics Congress LOGISTICS, May 23-25 in Poznań. Business Region Örebro hosts network sessions for its members from the logistics sector. This time it will take place at Elektroskandia’s new warehouse. In this breakfast meeting you will hear more about how a Norwegian retailer, Prinsess Gruppen, made a move from traditional retail to online business. 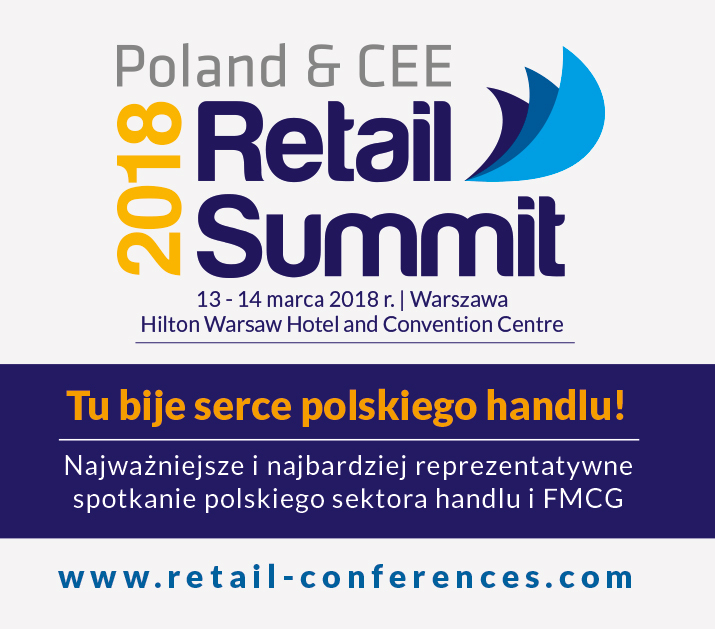 Polish commerce will be once again on everyone’s lips because of the 10th edition of Poland & CEE Retail Summit. 13th – 14th of March 2018, the most important market players are meeting in Warsaw.